Gordon Dunne is a long time North Down resident, married with family, and is serving his third term as a Member of the Northern Ireland Assembly for North Down, having been first elected in May 2011, re-elected in May 2016 and March 2017. 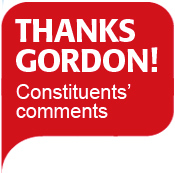 Gordon is currently a Member of the Economy Committee within the Northern Ireland Assembly. 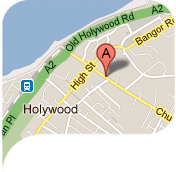 Gordon has also served as a Councillor on North Down Borough Council for 28 years, including a term as Mayor and Deputy Mayor. 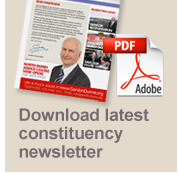 He was first elected as a Councillor in 1981 and is a renowned constituency worker. During his time as a local representative, he has amassed a wide range of experience in constituency work, dealing with many issues, including Planning, Educational Concerns, Health Issues, Housing, Roads, Council matters and Business Development. In 2016, he was awarded an MBE in the Queen’s Birthday Honours List for Services to Local Government and the Community in Northern Ireland. 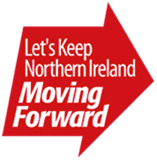 Gordon is Chairman of the North Down Democratic Unionist Association, and has been for many years. 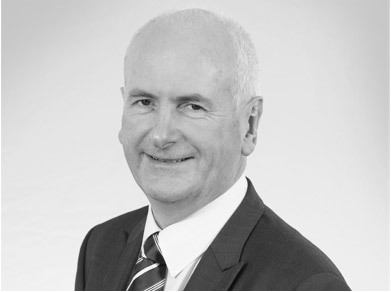 Gordon is a member of the Board of Governors in Rathmore Primary School, Bangor and Holywood Primary School and has been a Governor for many years in other local Schools. He is an advocate for maintaining Christian standards in society, and is also a member of the Loyal Orders and his outside interests include Motorsport and History.